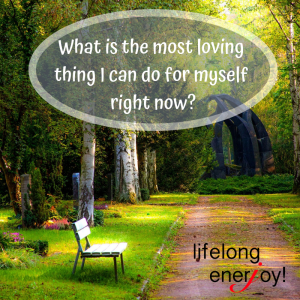 One Question That Will Change Your Relationship With Yourself - LifeLong EnerJoy! If this exercise feels too daunting for you, I understand where you are coming from. Despite how you have been treated in the past, know that everyone is worthy of self-compassion, even you! If you would like more support in expressing self- compassion, I have a relationship detox to empowerment program that might be a good fit for you. 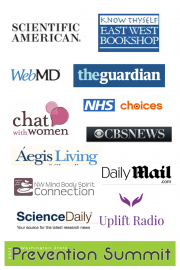 Learn more about it here and contact me here to schedule a complementary consultation.